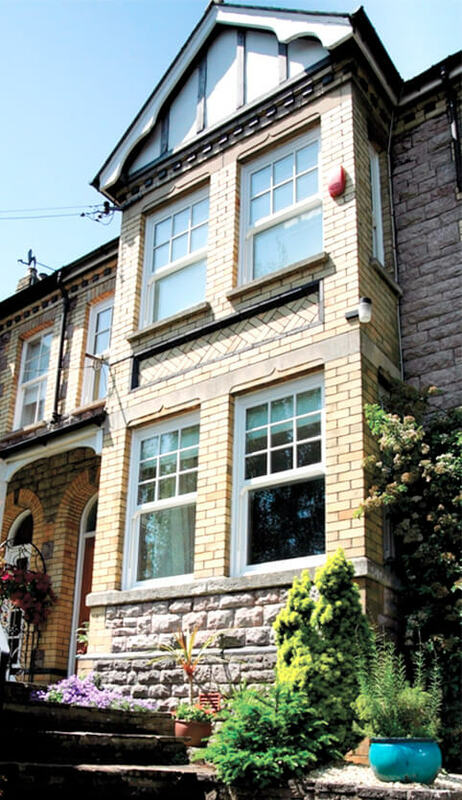 At FineLine, our double glazing windows provide some of the best levels of energy efficiency available today. Using high performance profile systems, we offer our customers a choice of uPVC windows, aluminium, timber, or composite windows. Whatever type of property you call home, we’re sure to have the perfect windows to suit your home’s style. If you need something a bit different, we can create bespoke windows to your exact specifications. 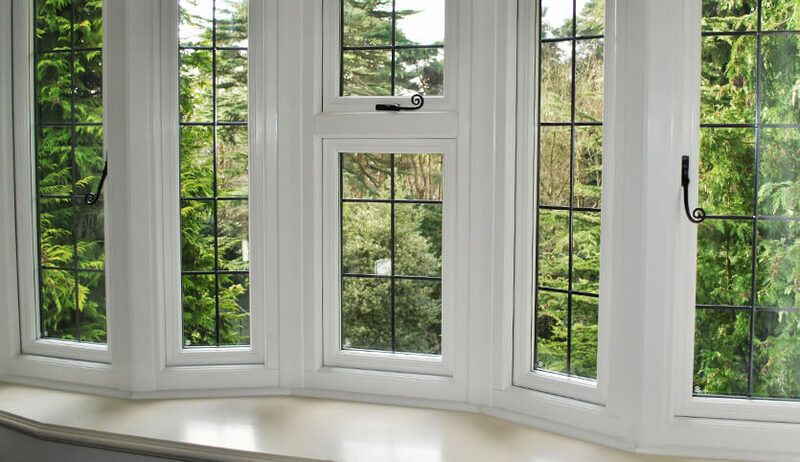 Choose double, secondary, or even triple glazed windows to meet your requirements. Click on the boxes below to view our range of window styles and materials. 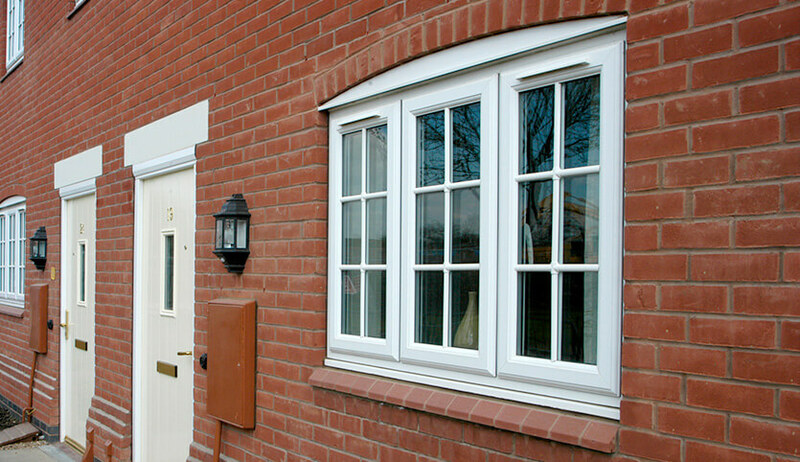 The UK’s most popular window style – perfect for all types of home. Innovative opening for the best in ventilation and easy cleaning access. The perfect blend of traditional aesthetics and modern performance. A timeless classic – bay and bow windows bring a wealth of natural light to your home’s interior. Classic vertical sliders providing wide opening and a unique character. Arched, circular, oversized – whatever design you require, we’ll endeavour to create. Durable, low maintenance, and energy efficient – it’s no surprise that uPVC is the most popular window material. 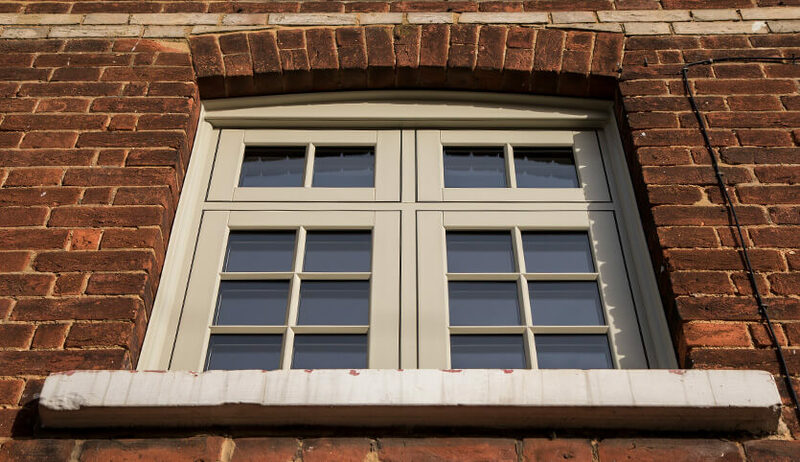 Enhance your property’s period charm with traditional timber windows. 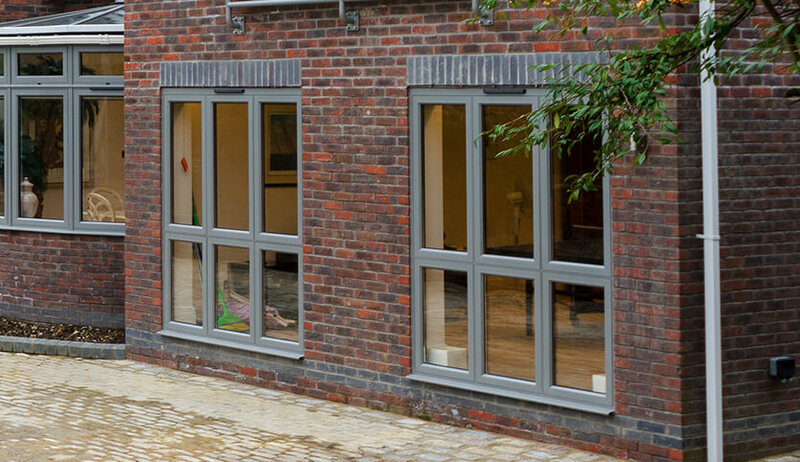 100% recyclable – aluminium windows provide a slimline aesthetic and robust performance. Get a FREE quote from us, and we'll be happy to discuss the requirements of your project. Why choose windows from Fineline? 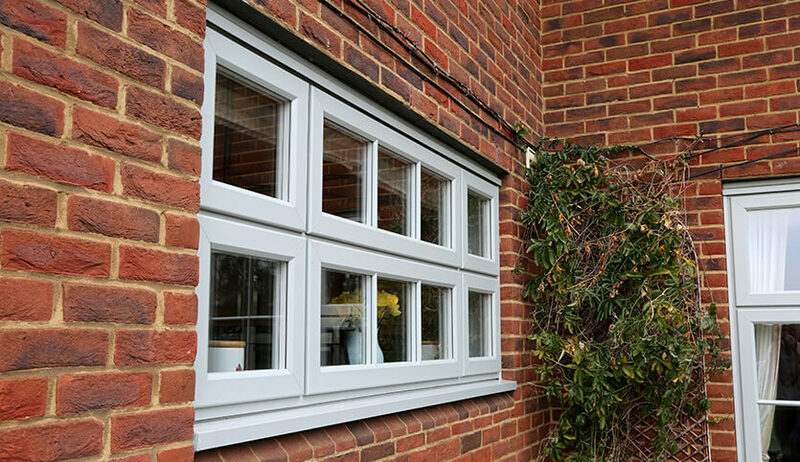 For over 45 years we’ve been installing home improvements, including quality windows, to customers across Kent. At Fineline, we’re experienced in both domestic and commercial projects, so no installation is too difficult for us. We are mountains ahead of the competition, see our Trustpilot scores to prove it! Our staff are excellently trained and work to meet industry regulations, maximising the security of your home. We know Kent like the back of our hands, not being a national installer means our local knowledge helps us to find the best options for your home. You won’t find a more committed team of friendly specialist experts whose priority is to our customers. Our unique collection of awards and accreditations make us stand out from our competitors. We’re the G Award’s Installer of the Year and Master Window and Conservatory Installers Association company of the year. We haven’t peaked here, as part of the SEH group, we’re nominated for even more awards. Our accreditations put us miles ahead. You can trust our services abide by strict industry regulations and standards. At Fineline, we’re large enough to have full expertise in house and no jack of all trades but we’re small enough to care about each and every homeowner; no matter how small the project. We’re committed to our customer’s projects like they’re our own, meaning you’ll get honest advice and outstanding services. If you are looking for replacement windows that won't cost you an arm and a leg, look at our expansive range of windows. We compete with our competitors on all aspects, including costs. With our flexible finance options, you can be sure to get a quality installation to meet your budget. All of our windows offer excellent thermal benefits for you and your family; saving you money on your heating bills. With the highest Window Energy Ratings (WER) available, your home will stay warm and comfortable all year round with reliable double-glazing or highly efficient triple glazing. Offering acoustic as well as thermal insulation, our windows will successfully block any unwanted noise pollution with the help of reliable double-glazing or acoustically-sound triple glazing. The right choice for those living near busy roads, under flight paths or in town and city centres. Your security is as important to us as it is to you. With a range of locking mechanisms available you can be assured that your home is safe and secure, with the help of protective double-glazing or highly efficient triple glazing. We are pleased to have Secured by Design accreditation for many of our products. From the first quote through to aftercare, the process is made as simple as possible for you. Our professional installers will carry out the installation swiftly and with the utmost care. Our customer service team will promptly deal with any other queries you may have after completion.